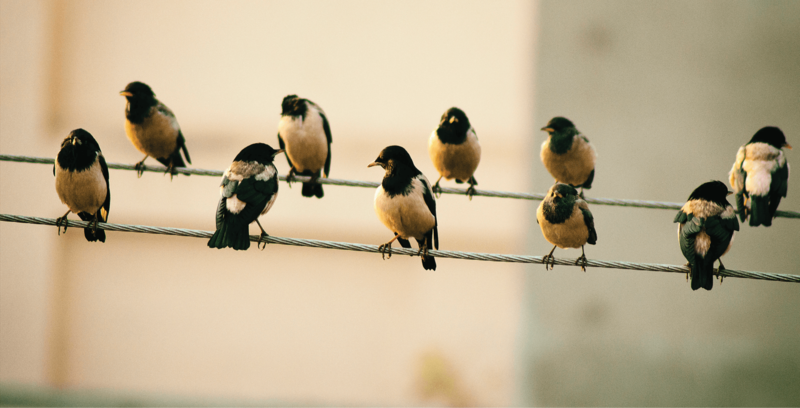 Author and speaker, Anne Lamott, tells the story of her ten-year-old brother who was trying to write a report on birds. Despite having nearly 3 months to work on it, he had put it off until the night before it was due. Close to tears, he sat at the family’s kitchen table surrounded by books and pencils and clean paper, overwhelmed by the enormity of the task. Then Lamott’s father sat down beside her brother, put his arm around his shoulders and said, “Bird by bird, buddy. Just take it bird by bird” (Lamott, 1994). Haylee Bacik has been called the “future of construction,” and a role model for young women who want to get into the industry. She recently received a Master of Science in Construction Management from Wentworth Institute of Technology and is currently employed by Gilbane Building Company as the lead project engineer on a $12 million expansion project in western Massachusetts. To hear many of Haylee Bacik’s professors and colleagues talk, she is something of a superstar. A 2014 graduate of Wentworth Institute of Technology, Bacik earned her Master of Science in Construction Management in 2018, while working full-time and keeping up with a busy social life. Along the way, she received numerous awards and accolades, including this year’s Dean’s Award from the College of Professional and Continuing Education. But, like so many part-time learners, Bacik wears a lot of hats—full-time employee, student, family member, teammate. And she has faced her share of challenges. Still, she has managed to find time for the things she enjoys—softball, volunteering, and a cat named Bandit. Below are excerpts from a recent interview with Bacik. L/L: Tell us about yourself. 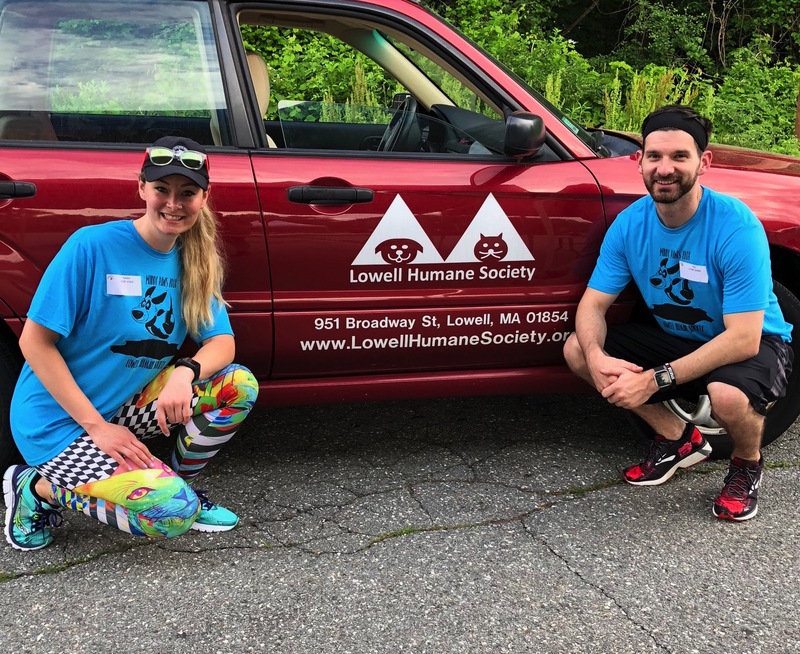 Bacik: I grew up in Lowell Massachusetts and attended Greater Lowell Technical High School where I fell in love with carpentry. I first came to Wentworth as an undergraduate because it offered the perfect blend of hands-on learning and real-world application that I wanted. Now, I am a Project Engineer at Gilbane Building Company. Being in the field and solving problems is something that I enjoy doing and that stems from my carpentry shop roots. 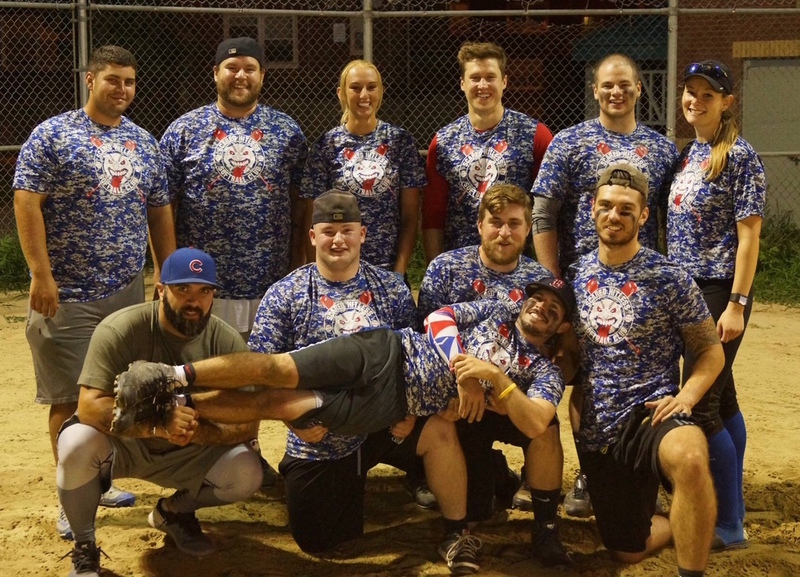 [Outside of work and school] I enjoy playing softball. When I was an undergraduate [at Wentworth] I was captain of the team and received the Sweeney Award. 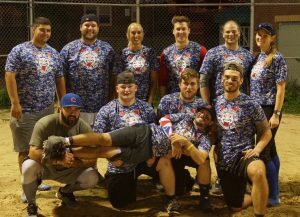 Currently, I play in a summer co-ed softball league. I also enjoy knitting, sewing, and all sorts of crafts. And I have traveled to some incredible places—Mexico, Jamaica, Ecuador, and Ireland—but would love to visit France, Africa, and Greece sometime. 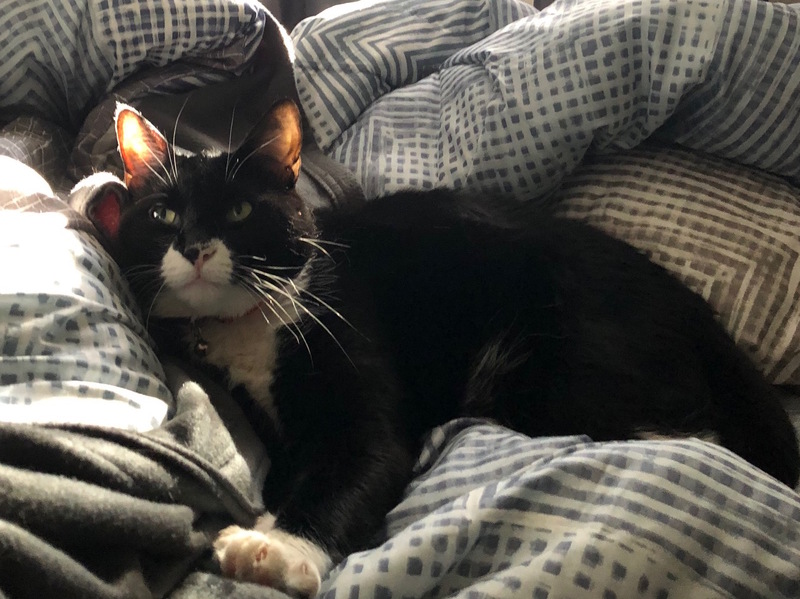 And I have a cat named, Bandit. L/L: When you were a kid, what did you want to be when you grew up? Bacik: When I was younger…I wanted to be a veterinarian. However, in high school, I fell in love with the carpentry trade [which] led me to my current path. 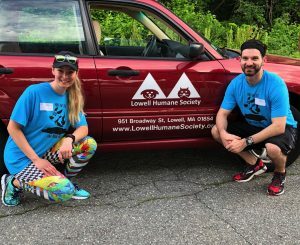 In my spare time, I volunteer for the Lowell Humane Society where I help plan events and care for the animals in the shelter. L/L: What was a typical day like for you while you were going to school? Bacik: Balancing school and work is no easy task, but it can absolutely be done with good time management. Often, I would wake up very early in the morning, go to the gym, go to work all day, and then stay at work through the early evening until my homework was finished. Every week I planned what I would work on for homework each day based on the weekly deliverables. Chipping away at the work day by day is key, as weekends are never as free as you plan them to be. L/L: What was the biggest challenge you faced? How did you solve it? Bacik: The biggest challenge completing school while you are working full time is balance. The balance between work, school, your social life, family, and friends can be a real struggle. For me, it was making plans way ahead of time and fitting those planned events into my weekly schedule. There are going to be events and gatherings that you just won’t be able to attend. Knowing your limits and not stretching yourself too thin is so important, because making too many commitments is going to burn you out. L/L: If you had to do it over again, what 3 things could you absolutely not do without? 2. A weekly/monthly planner. I used Outlook often to keep track of both work and school. 3. The support of my family, company, co-workers, and friends. L/L: What is next for you? 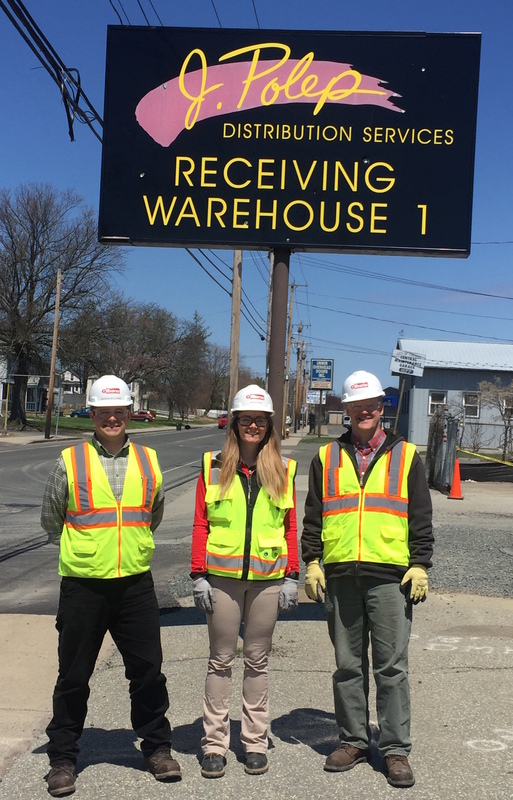 Bacik: Post-graduation I have continued to work as a Project Engineer for Gilbane Building Company on a $12 million freezer/cooler expansion project in western Massachusetts. This is a great opportunity for me to learn about ground improvements, foundations, steel, and refrigeration systems as well as cost management. I look forward to gaining more field experience to further develop my career in project management. L/L: Finally, If you were only allowed to post one Tweet what would it say? Bacik: Be Kind. Be Driven. Be Humble. 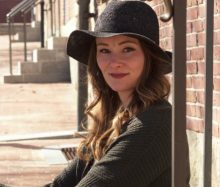 Check back for Part II of our interview with Haylee Bacik as she shares her thoughts on a career in construction management and the past, present and future of construction. a few things (and people) facility managers should know! Do you know what the top security threats for facility managers are? Would you like to reduce your energy operating costs? 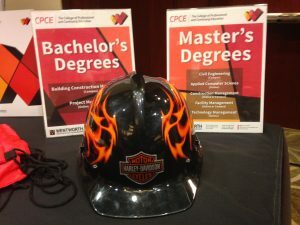 Are you wondering about ways to advance your education and your career in facility management? 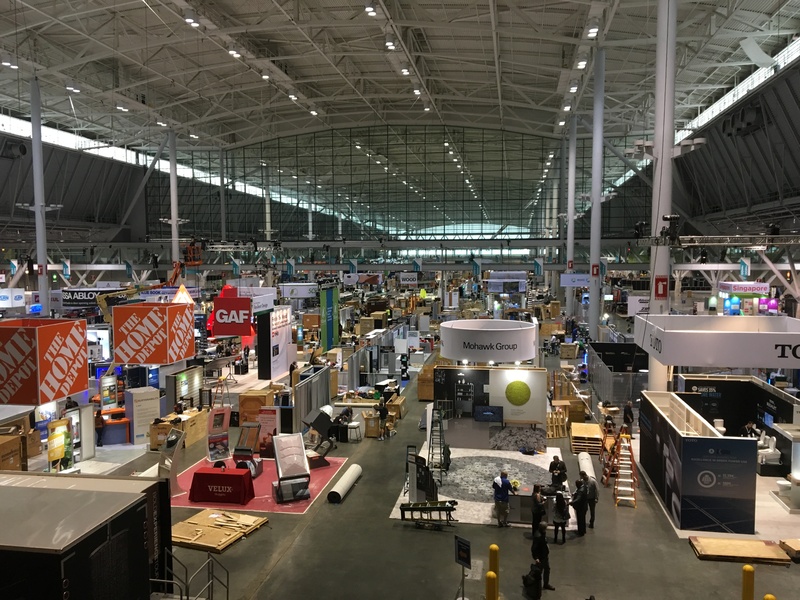 Then co me to the NORTHEAST BUILDINGS AND FACILITIES MANAGEMENT SHOW AND CONFERENCE, June 13-14, 2018 at the Boston Exhibition and Convention Center. 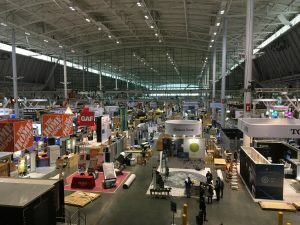 The Northeast Buildings & Facilities Management Show & Conference, now in its 13th year, features over 250 exhibitors displaying products and services necessary for the operation, management, maintenance and renovation of buildings and facilities in the greater New England region. Running concurrently with the trade show will be an educational conference featuring 22 individual one-hour talks covering a wide range of topics including: LEED, Green, Sustainability, Energy, Building Commissioning, Facility Maintenance, Construction and Renovation Planning. For the third year in a row, the College of Professional and Continuing Education from Wentworth Institute of Technology will be among the exhibitors. This fall, Wentworth will launch (2) new degree programs: a Bachelor of Science in Facility Management (BSFM); and a Master of Science in Project Management (MSPM). The Bachelor of Science in Facility Management (BSFM) offers instruction which reflects the integrated nature of today’s FM environment and is designed to prepare students for professional careers in facility management for in a wide spectrum of organizations. 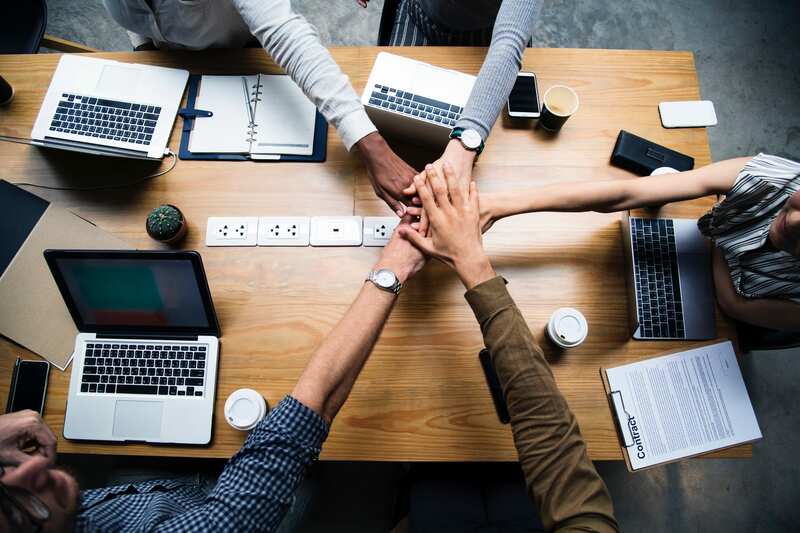 The new Master of Science in Project Management (MSPM) will help working FM professionals elevate their business acumen, strategic thinking and interpersonal skills, all within the context of an increasingly complex and strategically critical technical world. Whether you are exploring Smart Energy Tips for Facility Managers and Practical Action Steps to Reduce Your Energy Operating Costs; or are concerned about the Top Security Threats for Facility Managers; or you want to learn about the basics of Commissioning Control Systems, the Northeast Buildings & Facilities Management Show & Conference is the place to be! Mark your calendars for June 13-14 and register at http://proexpos.com/NEBFM.